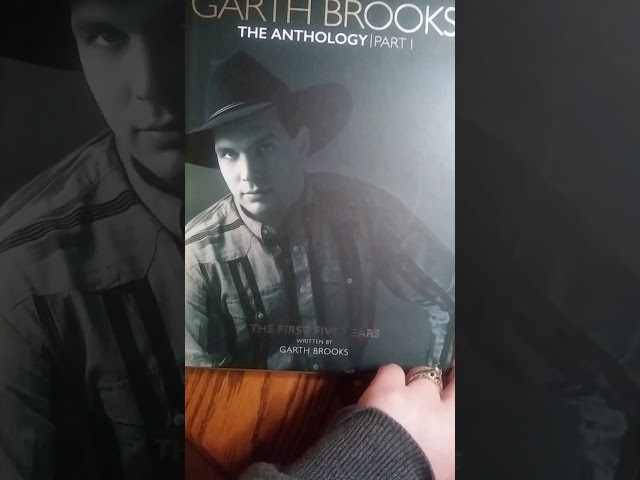 Description : Unboxing of the new Garth Brooks anthology (Book and 5 Cds). A must for any Garth Brooks fan!!! Great behind the scenes stories and new songs. Be sure to check out my other previews/reviews and subscribe.